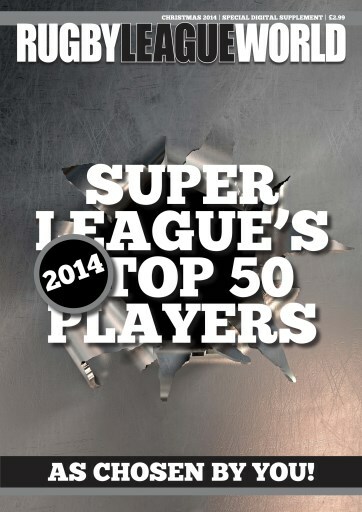 Searching for a stocking filler for the Rugby League fan in your life? Or simply looking to get another fix of the greatest game in anticipation of the 2015 season? Look no further. 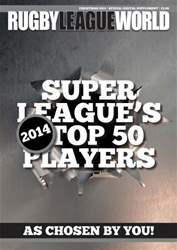 After a spectacular 2014 season, Rugby League World - the UK's most popular Rugby League magazine - has created this special digital publication ranking the best 50 players in Super League this year.